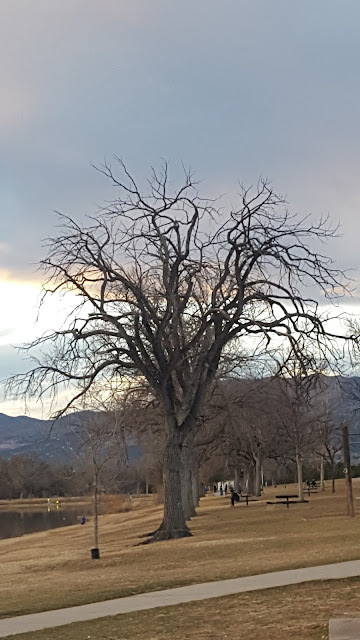 Spotted this tree at Memorial park. This looks scary right? As if a monster spreads its tentacles. You are right! There is something dark about the tree but it could also mean that it has seen all and still stands strong :) Thanks for joining, Ramya! That tree does look like a kind of Medusa monster, now that you point it out!